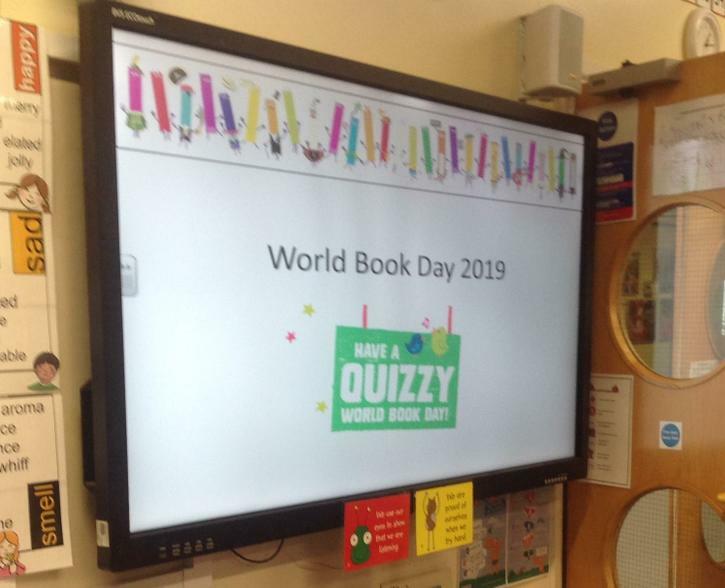 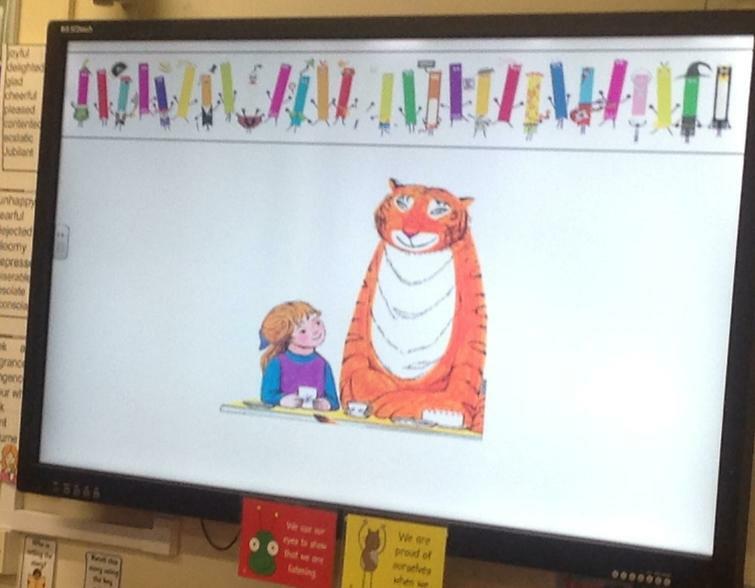 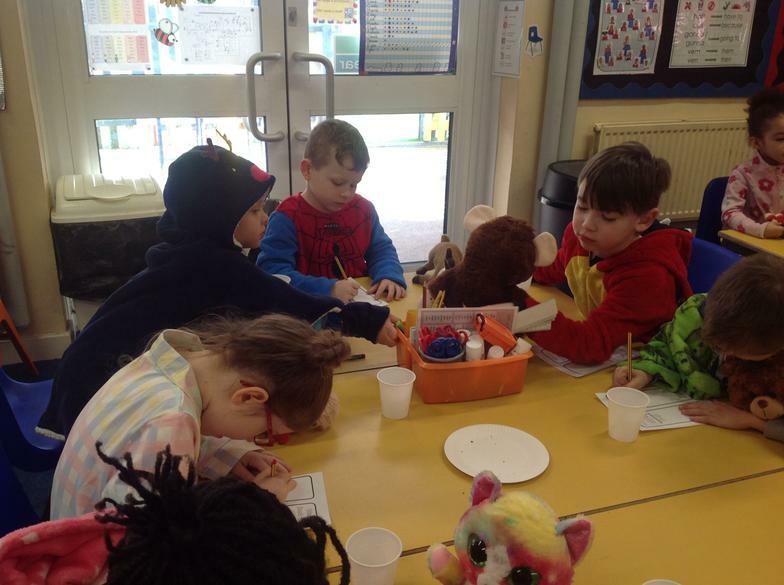 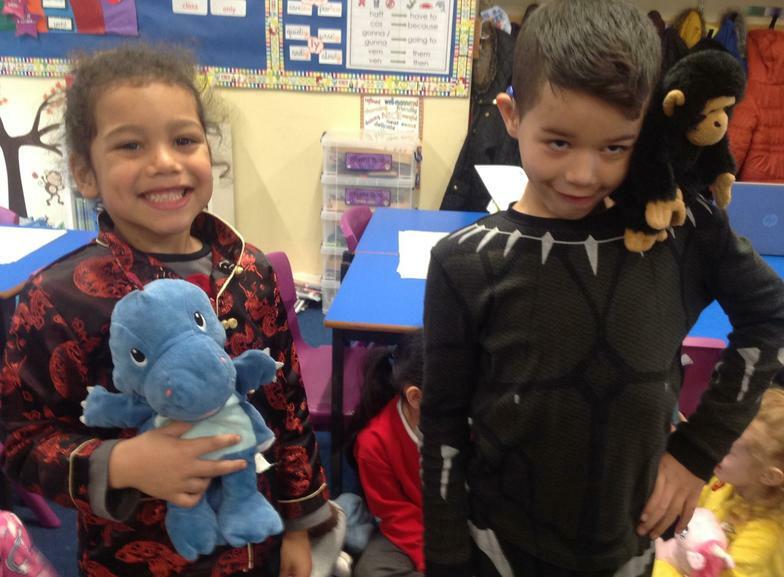 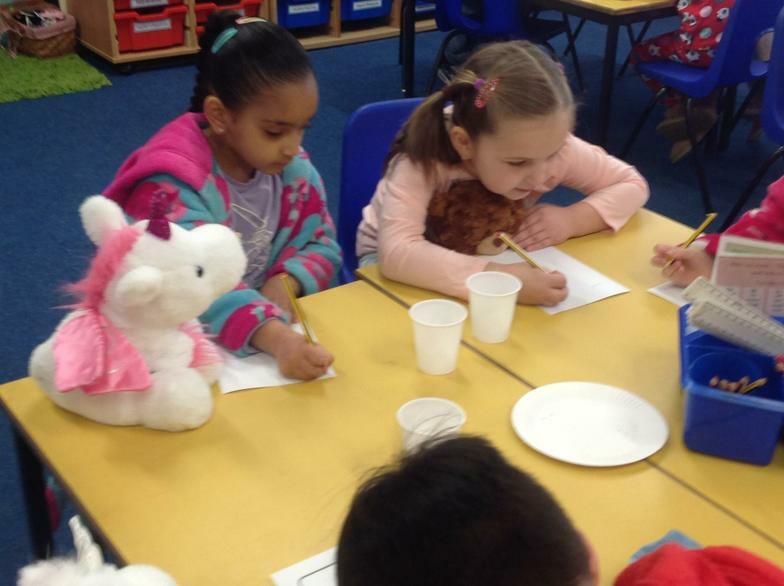 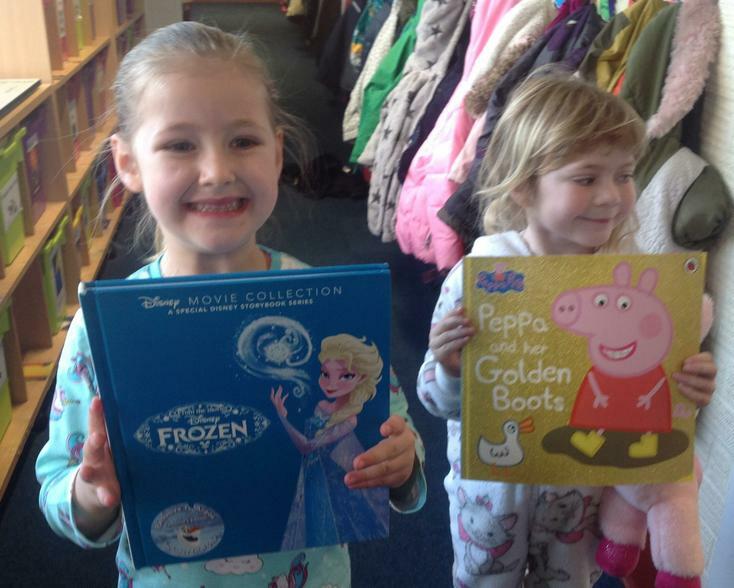 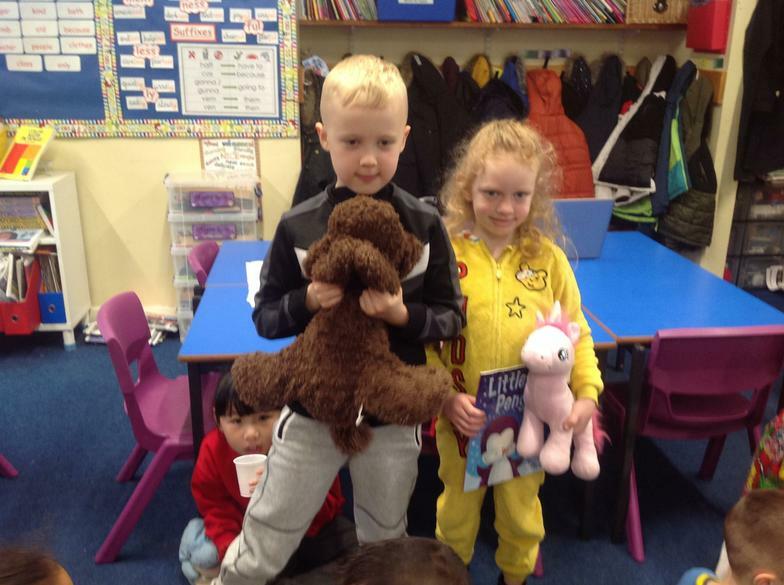 Thursday the 7th of March was World Book Day and this year we all started the day with a 'Bookie Breakfast'. 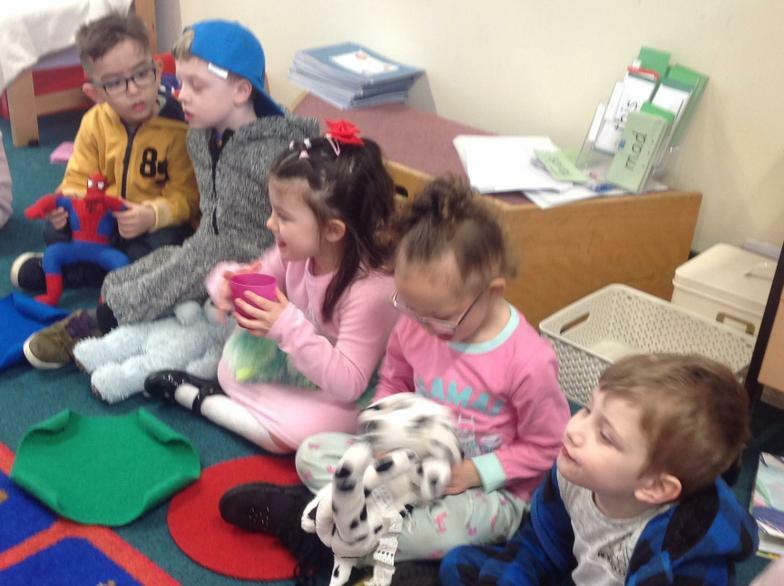 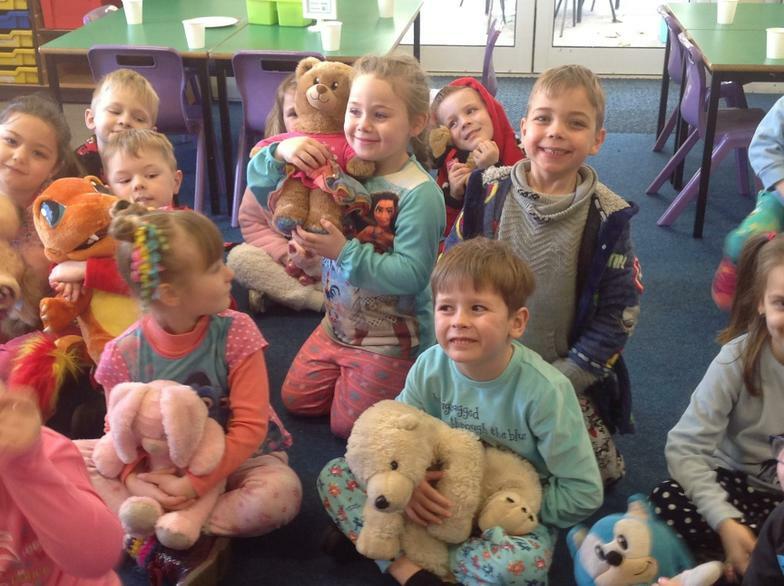 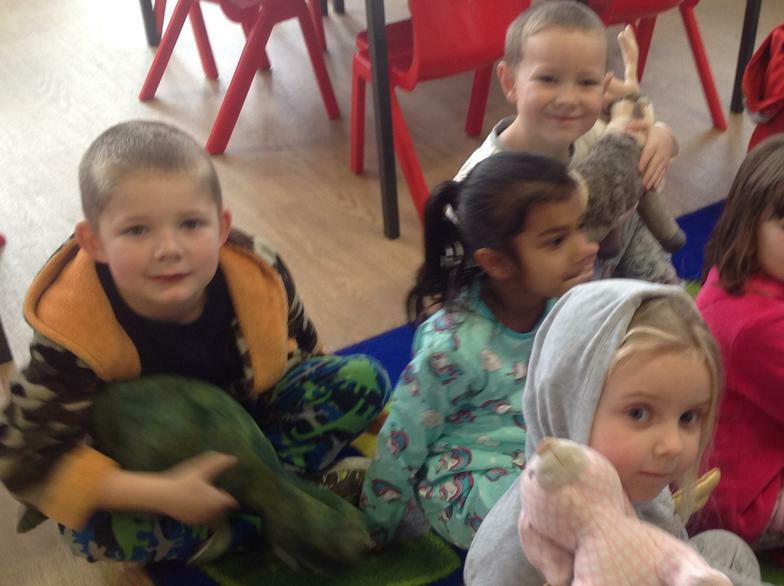 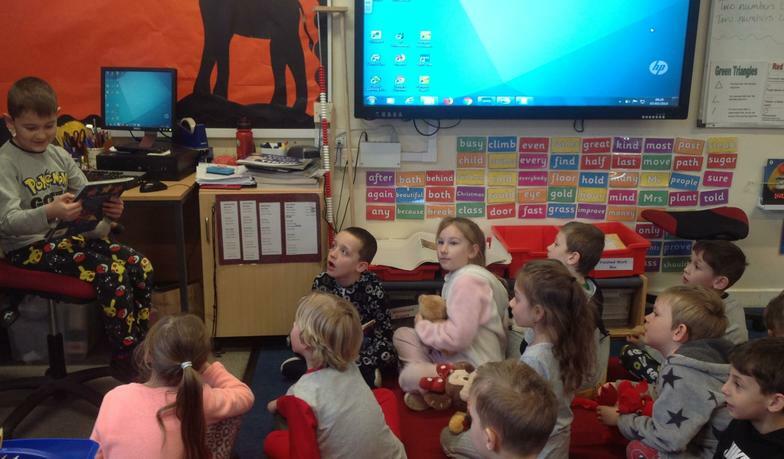 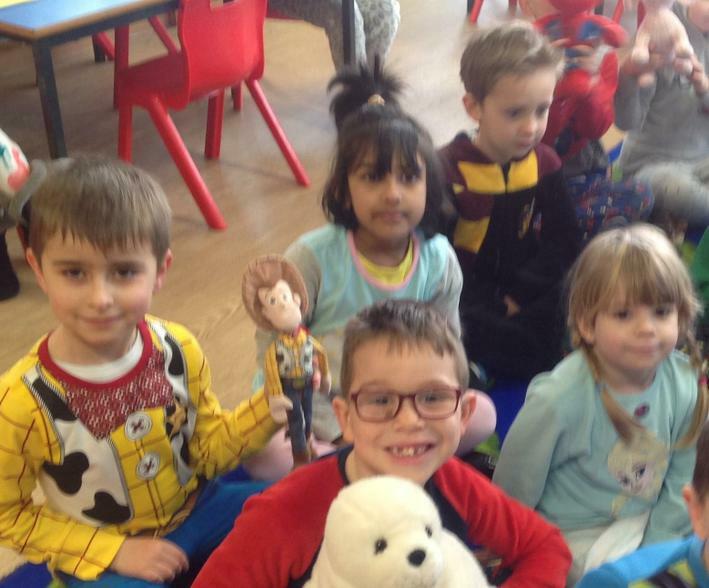 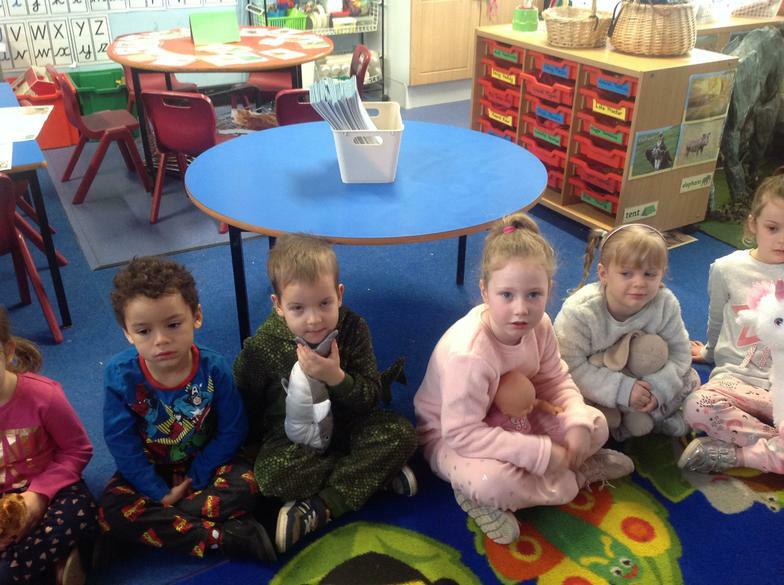 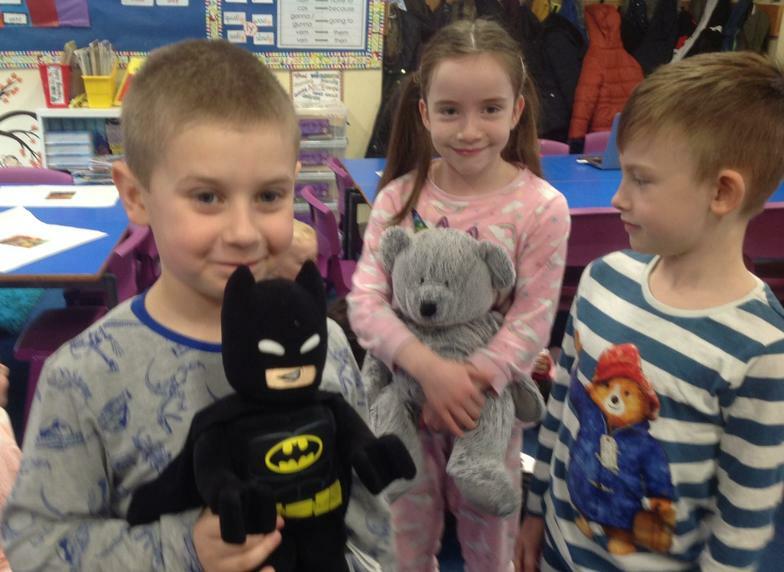 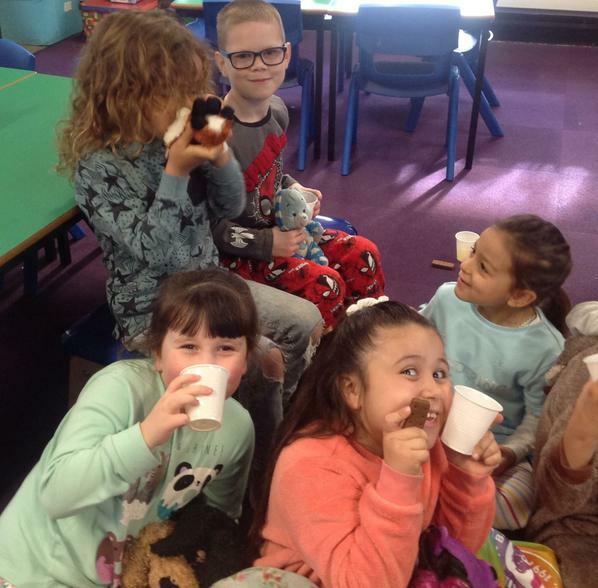 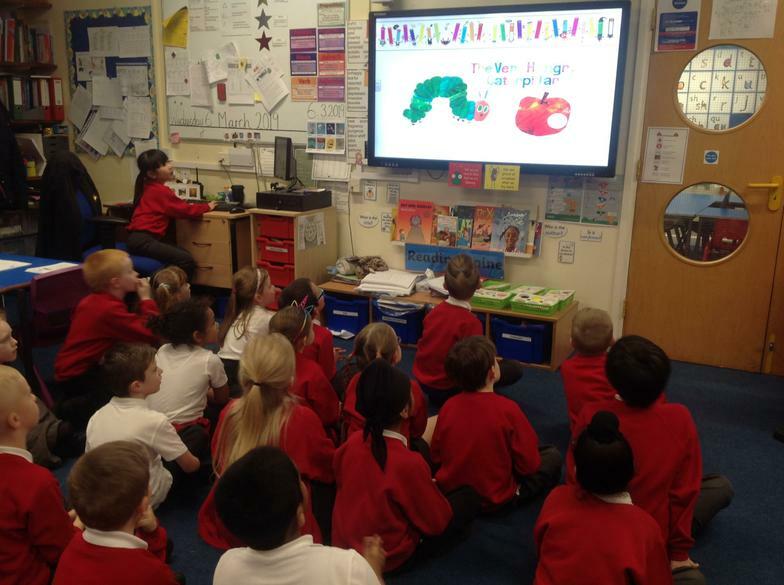 Everyone came to school in their pyjamas and brought along their favourite bedtime toy so we could start the day with storytime. 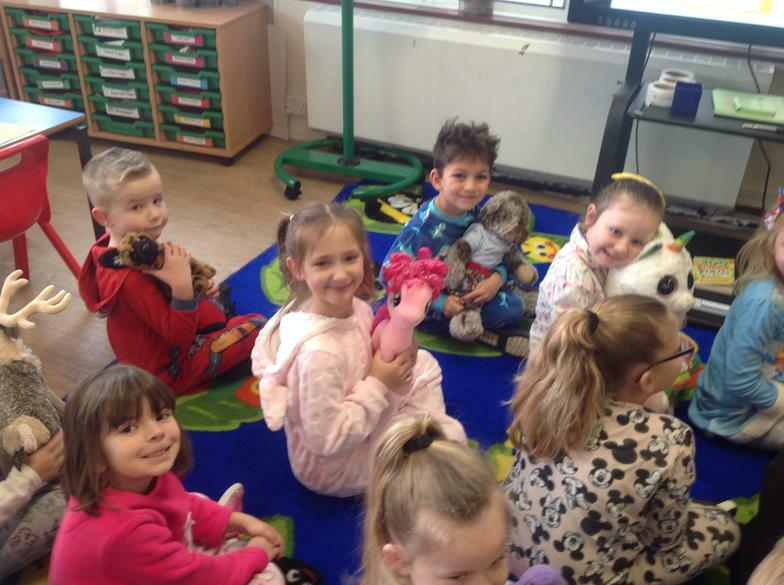 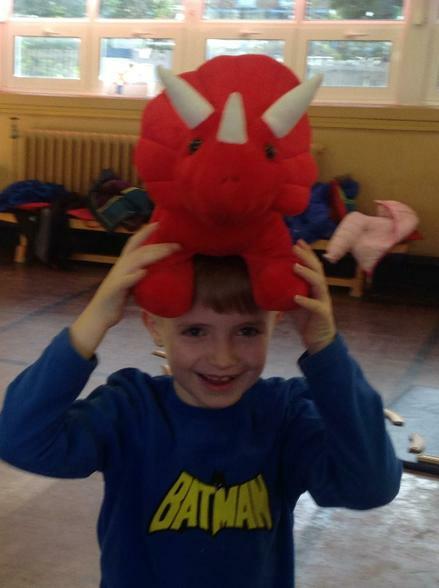 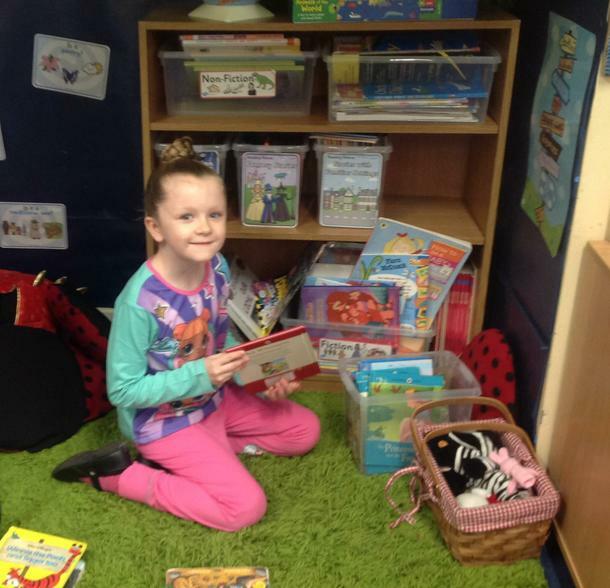 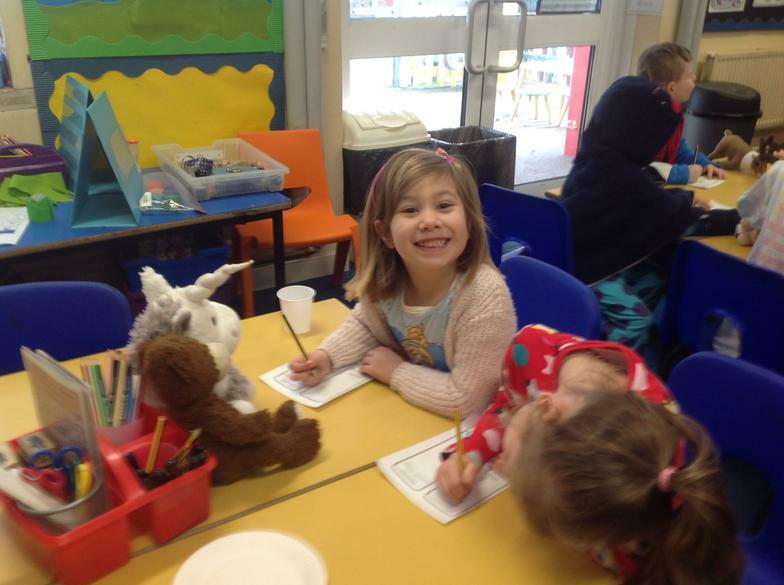 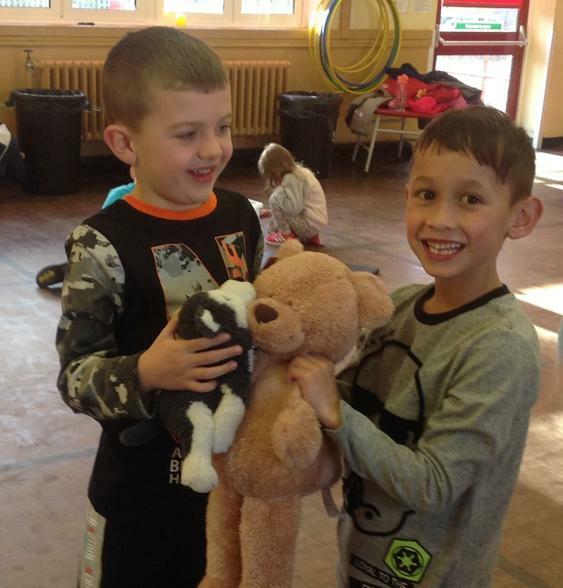 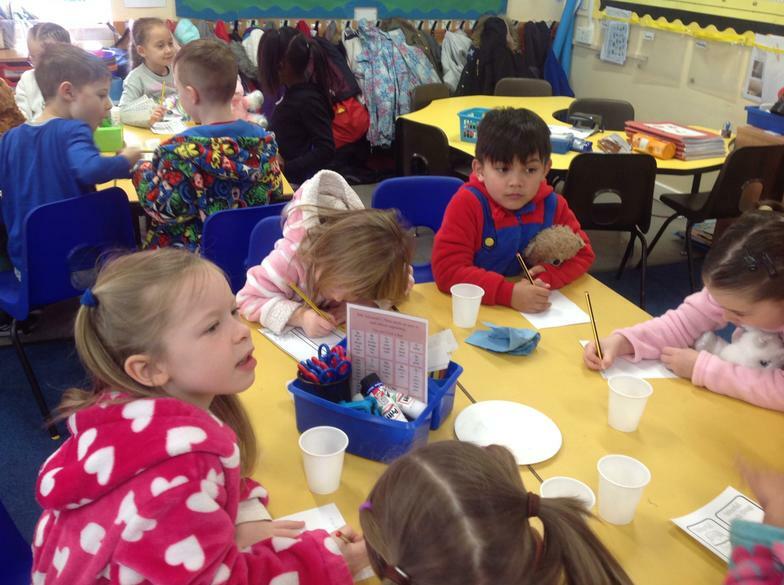 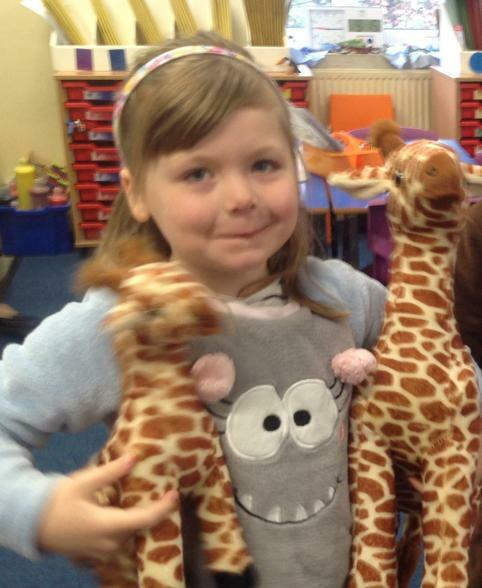 It was a really relaxed, social start to the day and the children thoroughly enjoyed it.